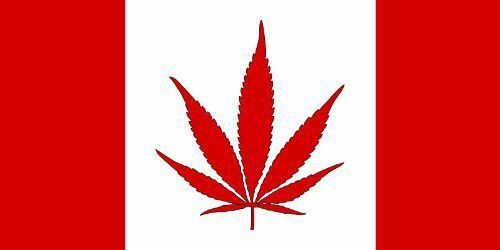 Canada’s federal government floated a possible recreational marijuana taxation plan this week, pitching a 10% excise tax on top of the 5% GST levy that’s applied to most goods and services sold in the country. Provinces haven’t weighed in with their own sales tax, but once those are included (a near certainty) recreational cannabis could be taxed at between 20%-25%. In a meeting with premiers, Prime Minister Justin Trudeau proposed the excise tax of 1 Canadian dollar (80 cents) per gram for cannabis sales up to CA$10, rising to 10% thereafter, the Straight and The Globe and Mail reported. The country’s largest producers – who have been focusing on slashing production costs in a race to become “low-cost producers” – say they’re comfortable with the 10% excise tax, according to CBC News. However Parliamentary Budget Officer Jean-Denis Frechettr warned that any excise tax on top of provincial and federal sales taxes could push the price of legal marijuana above black-market prices. Ontario’s provincial government has proposed selling recreational cannabis at CA$10 per gram starting next summer, but it didn’t say whether that was inclusive of taxes. Black-market prices are currently about CA$8 per gram in Ontario, according to PriceOfWeed.com.